Fittingly as the nation's summer sport, we can't play cricket in the rain. If play is restricted to 9.5 overs or less and no result is obtained, you will be entitled to a full refund on your ticket. If your ticket has been purchased in advance, this will be refunded automatically to the relevant credit or debit card. Tickets purchased on the gate can be returned to the ticket office for a full refund. Alternatively, you may prefer to exchange for any other home regular season match during the 2018 season (subject to availability). If 10 overs or more are played but no result is obtained, please feel free to exchange your match ticket for any other regular season match at Trent Bridge during the 2018 season. Kindly note, we require ticket exchanges to have been made in advance of the day of your chosen fixture. This policy applies only to paid-for match tickets. If, in any given Outlaws fixture, play is restricted to 9.5 overs or less and no result is obtained, you will be entitled to claim a complimentary match ticket for a home match during the 2018 season. You may wish to use this to collect a ticket for a day of Specsavers County Championship cricket for yourself, or to claim an additional ticket for a friend or family member to attend a Vitality Blast or Royal London One-Day Cup fixture. (b) 15.1 overs to 29.5 overs because of adverse weather conditions and no result is obtained - a 50% refund. 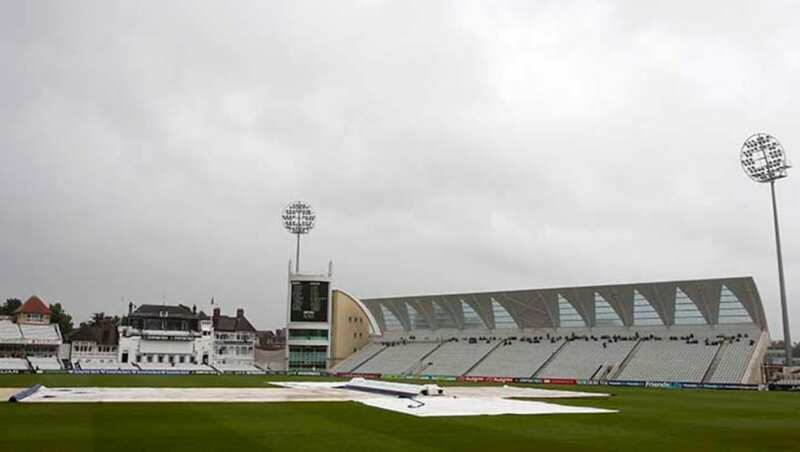 Refunds will be made automatically by Nottinghamshire CCC to the original purchaser only, either by refunding his or her debit or credit card or by sending a cheque. You do not need to take any action. For refund queries please call 0115 899 0300 or visit www.ecb.co.uk/refundscheme. Please allow 30 days from the date of the match for your refund to be processed.